Custom Small World Races and Warhammer Fantasy Campaign Rules - Moopy Saves Summer: It's Smallworld Board Game month! It's Smallworld Board Game month! To celebrate a game I love, I'm making March the Smallworld Board Game month on Moopy Saves Summer! 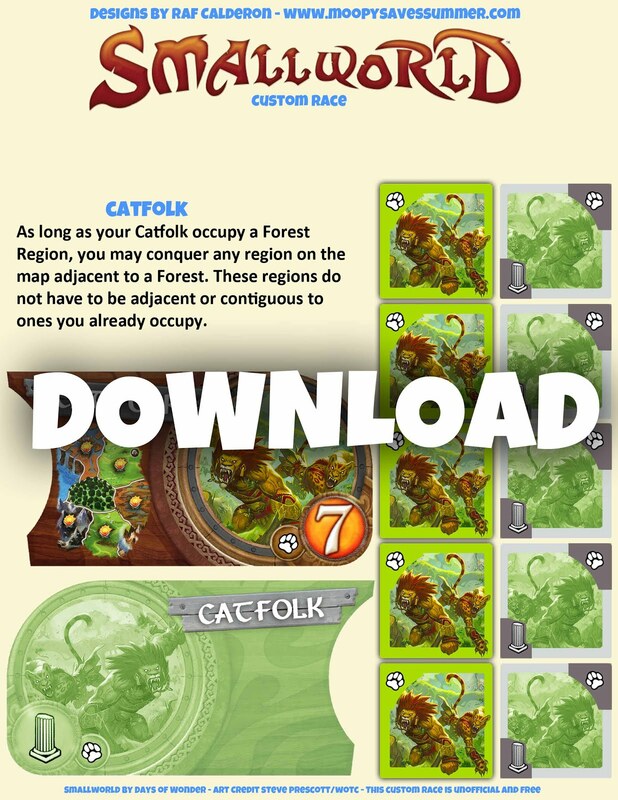 I said in the last post that I was excited about a Smallworld board game project and this is it... it started with a single custom race and once I got going, I couldn't stop - now each week in March, I will post a new downloadable custom race for the Smallworld board game! 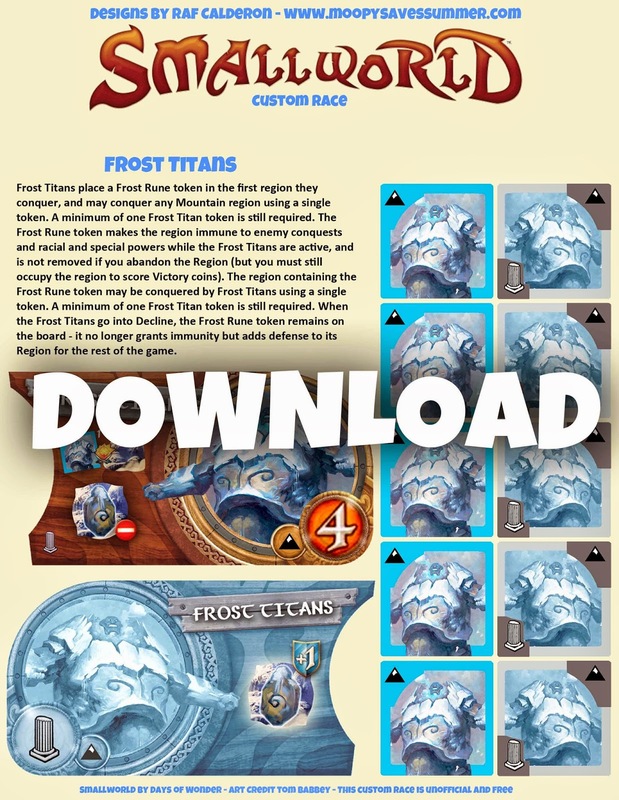 That's 5 new custom races for Smallworld, at the highest design and presentation quality standards possible, totally for free. 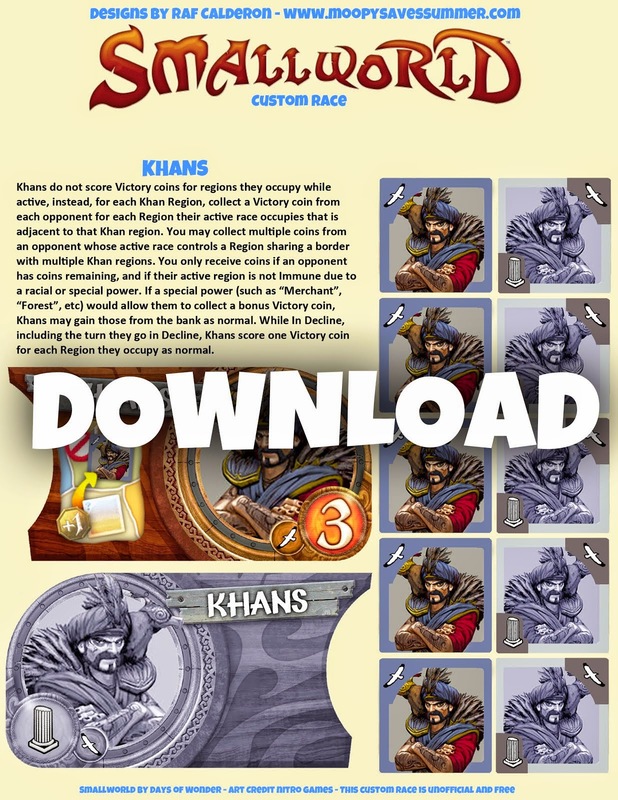 These packs will be ready-to-print at the same size as Small World game pieces, so you can cut and paste as desired. My plan is to be able to fill an entire Smallworld expansion tray with fun and unique custom races so additional races, special powers and Leaders of Small World tokens are likely, even after March. 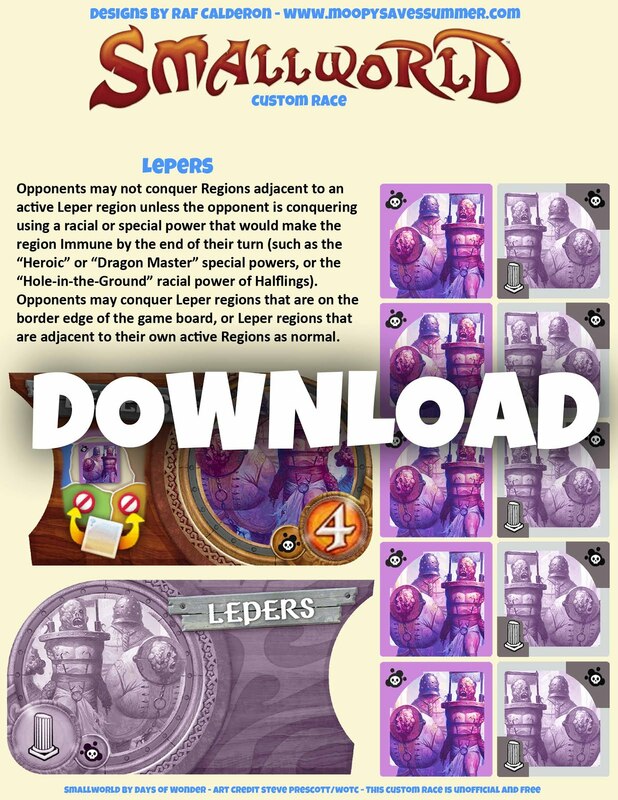 Days of Wonder, the publisher of Smallworld, is very open to community involvement with the game, which is super cool and exciting, and I'll be glad to be able to use the blank game pieces that came with the base game for my own races, I hope you try them out as well! 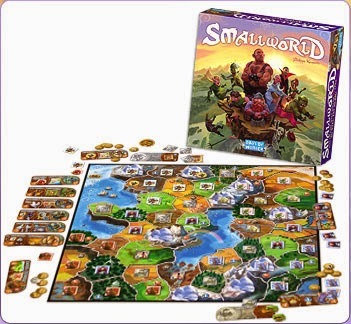 If you have not tried the Smallworld board game, then needless to say, I recommend it! 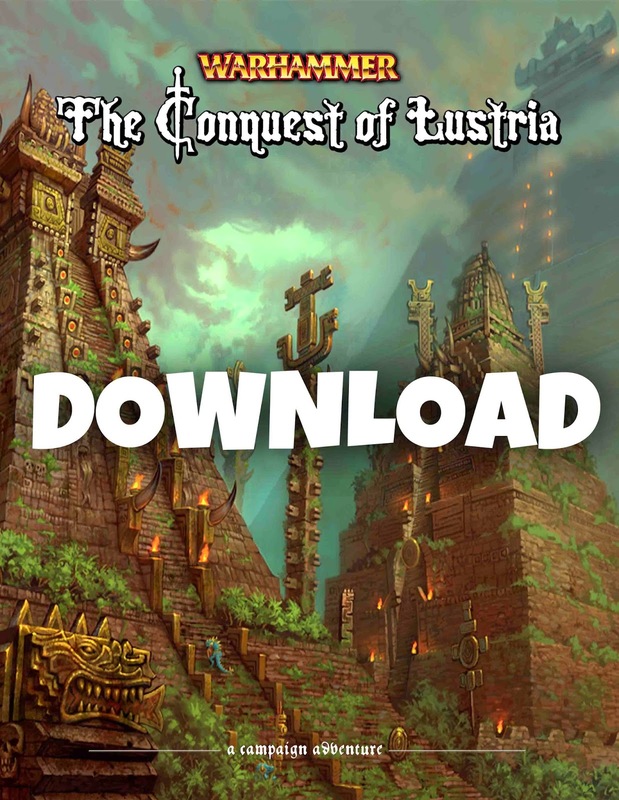 It was designed by Philippe Keyaerts and can be described as a tweaked and more entertaining version of 'Risk', with a lighthearted tone, random pairings of unique fantasy races and special powers, and gameplay that is casually strategic and perfect for gatherings. If you have a spare 40 bucks and are looking to try a new game, I can't recommend it enough. 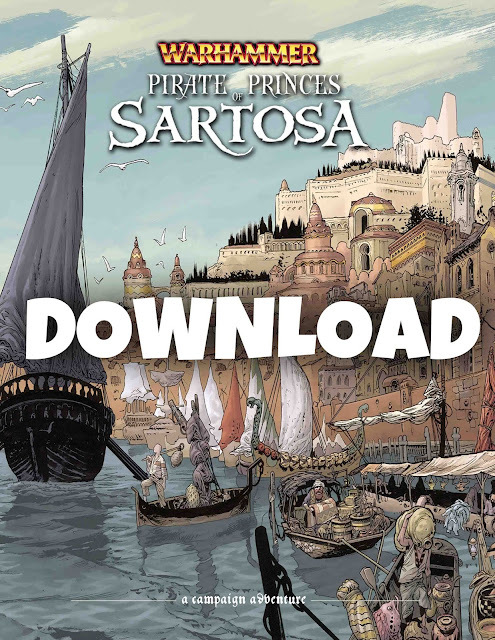 The game and most of its expansions are also available digitally, as an app. Lately we have been playing Smallworld on the ipad on flights and airport bars, when going out for pizza, and on our balcony on rainy days – it's just perfect casual fun. Hey! I know you made this a while back haha. 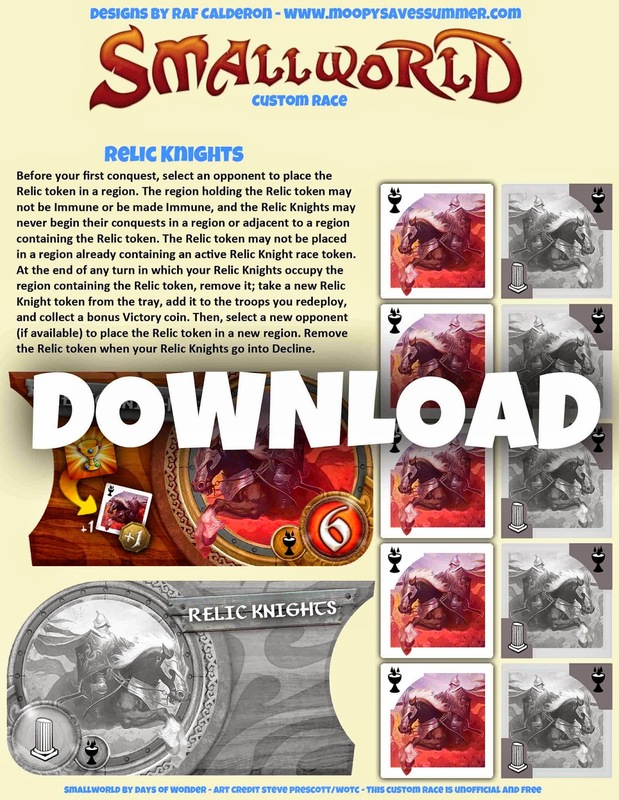 I'm trying to make my own custom races and was wondering how you converted the images to pdf to keep the right size? Or if you have the template you used? 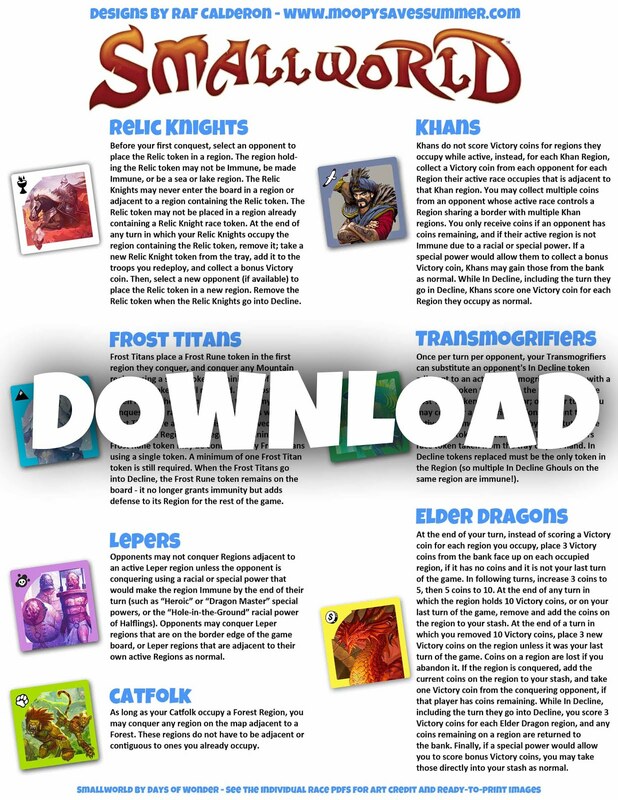 I tried converting your pdf to a png and it's coming out much larger and doesn't match the size of the game. Hey there Mathew - I used Photoshop and the option... i forget the exact name and im at work - i think it's "view print size" or something similar and it will adjust your view to show the actual print size of the image you're working with. I just put the game piece against my monitor screen and adjusted the image accordingly after doing that. 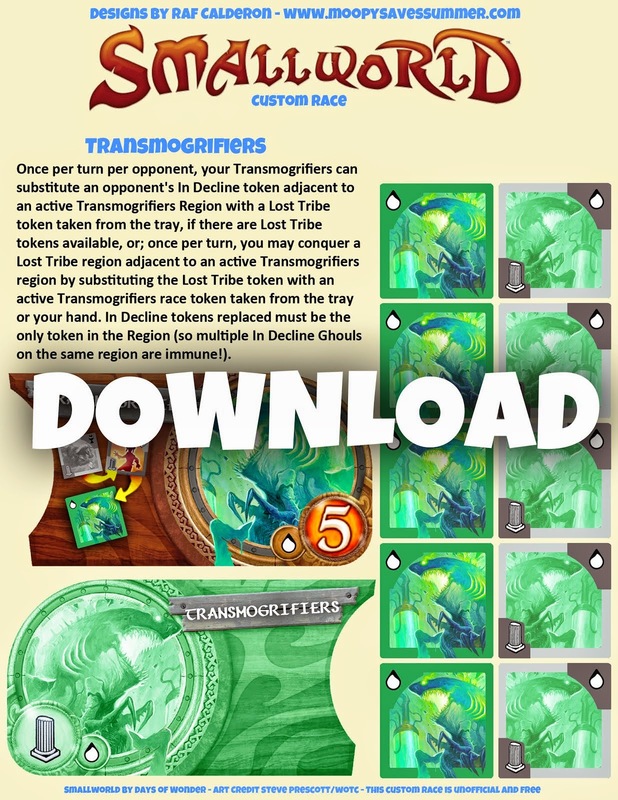 Hope that helps and good luck with your races! Clearly the full blame of Elder Dragons is on me so apologies to you and your lady. Raf, Thank you for these additional races!!! I just downloaded them! Do you have any additional ones or know where i could possibly find some additional races/powers? Hey there Cory! Everything I've made that's been finalized is posted now, I held on to the last two races I had for a while intending to put them in a pack with some powers but i'm most likely done with the project. 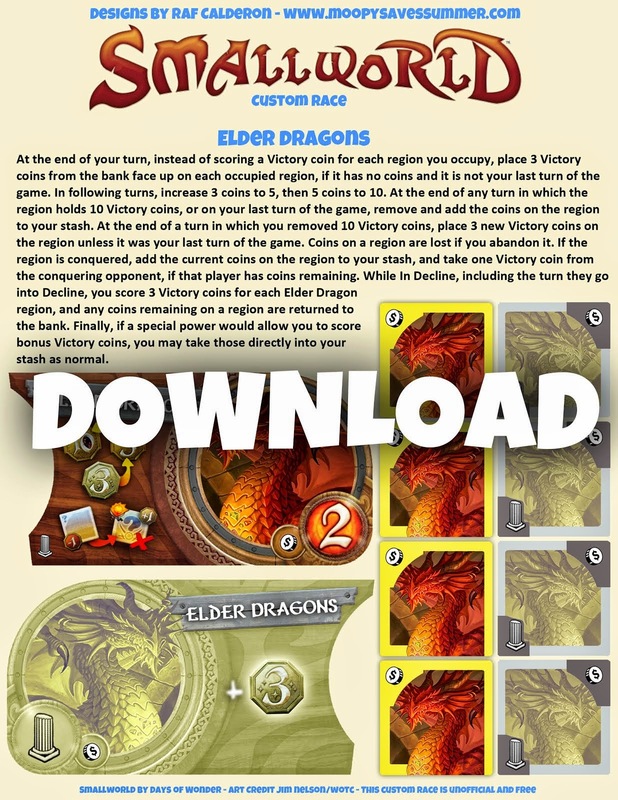 You can probably find more content on boardgamegeek.com by searching SmallWorld. Good luck!